PDRN injection is a rejuvenating skin treatment made of biological molecules called Polydeoxyribonucleotide (PDRN). A PDRN molecule is a polymer consisting of 13 or more deoxyribonucleotide monomers. 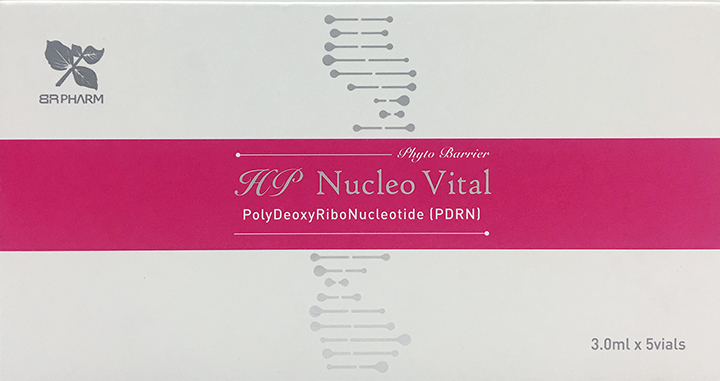 A nucleotide is a monomer building blocks found in DNA or RNA and Deoxyribonucleotide is a nucleotide built from deoxyribose sugars.The DNA extract is obtained from the testis of salmon, then fragmented into PDRN. PDRN produces significant tissue improvement and consistency throughout the treatment period. PDRN was first deployed as a tissue repairing compound in Italy after approved PDRN in 2008 due to its special ability to accelerate recovery after skin grafts. PDRN can be use with mesotherapy processes because it can stimulate the metabolic activity of cells in the skin to regenerate collagen, glycosaminoglycans and glycoproteinswound. PDRN stimulate wound recovery through antigenesis enhancement and boost rates of growth in fibroblasts. Which means PDRN can awaken tired aged cells to act younger and get to work again. PDRN Mesotherapy makes a significant improvement in skin elasticity, texture and hydration. 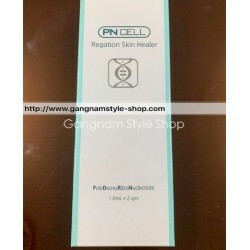 With PDRN, also called the baby skin boosters treatment, which has been proven to be effective and safe through dermatology clinics for cell growth and tissue regeneration. 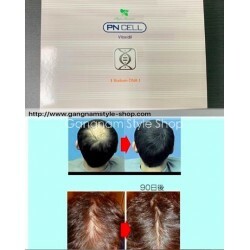 PDRN There are 17 products.